President Rodrigo Duterte's State of the Nation Address didn't mention the SOGIE Bill at all, but that didn't stop support from pouring out on social media. The Sexual Orientation and Gender Identity and Expression (SOGIE) Bill, also known as the Anti-Discrimination Bill (ADB), was created to protect and uphold the rights of members of the LGBT Community. 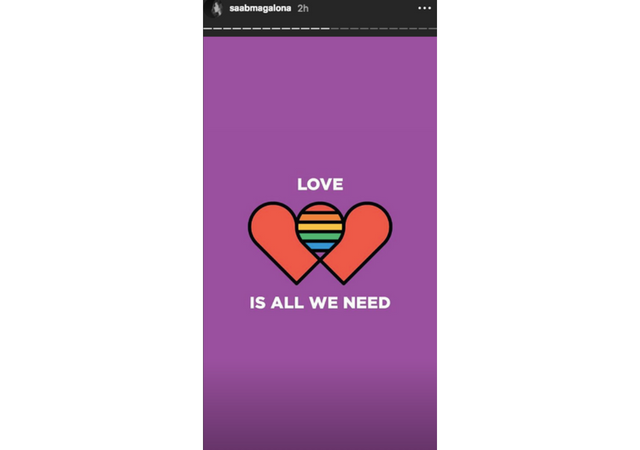 The #LoveIsAllWeNeed campaign aims to "show love to all those who show hate for what we fight for." People posted photos online and shared the campaign poster with love-filled personal messages for Manny Pacquiao, Tito Sotto, and Joel Villanueva, senators who publicly oppose the bill. The overwhelming support, especially from local celebs, is making us all giddy! "Karamihan po sa mga titas, titos and even household help po namin ay parte ng LGBTQIA. Masakit po sakin na makita niya na hindi fair and mabuti ang mundong ito sa mga ilang tao sa paligid namin. Ayoko din po maramdaman niya that there are people who can't freely be happy for being themselves. I want my son to be him. To be whoever he wants to be. And be happy. And this will only be possible if he grows up in a country where people are free to love, be loved and be happy for being themselves. " And a Pride Month throwback from Laureen! Arnold Van Opstal posted a photo with his brother Christopher. 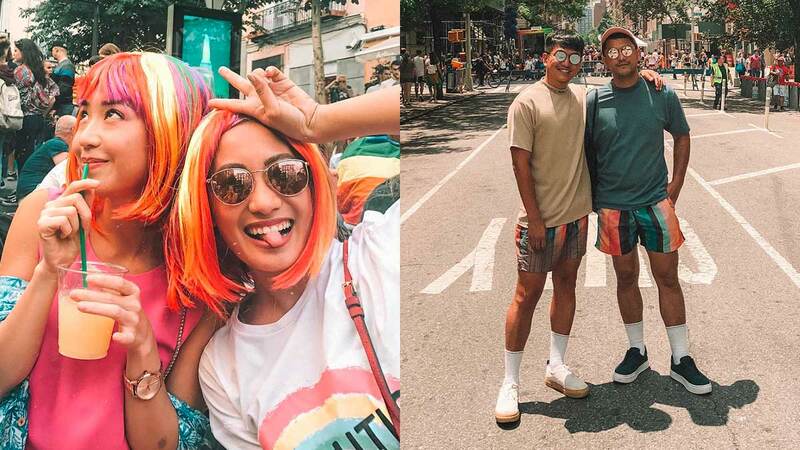 Tim Yap captioned his post with "Dear Leaders—they're growing up too fast. We're growing up too slow." 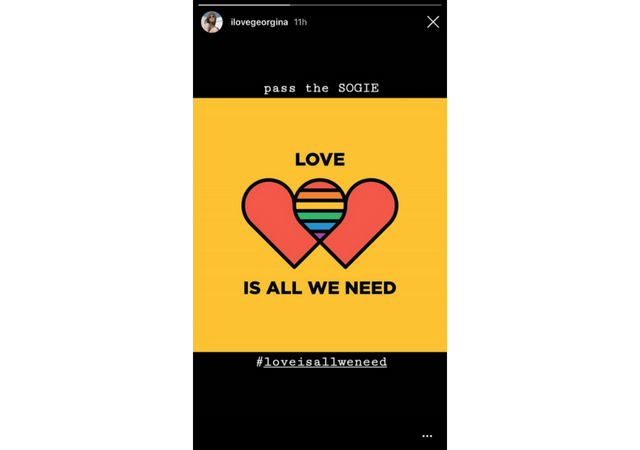 Georgina Wilson, Sab Magalona, and BJ Pascual also took to Instagram Stories to support the #LoveIsAllWeNeed campaign. Want to show your support as well? Share the posters on your social media platforms and tag the senators. 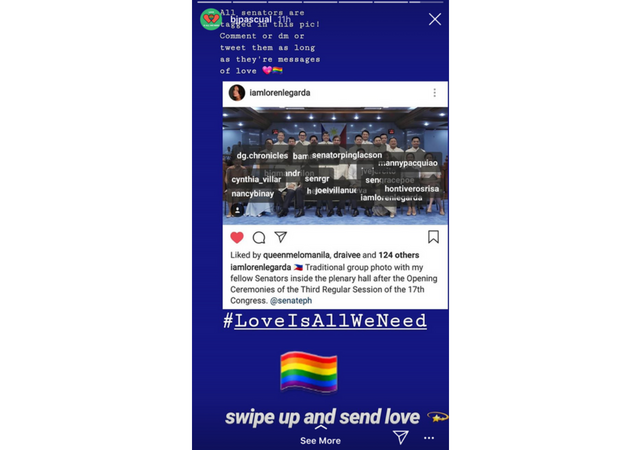 Don't forget to use the hashtag #LoveIsAllWeNeed!